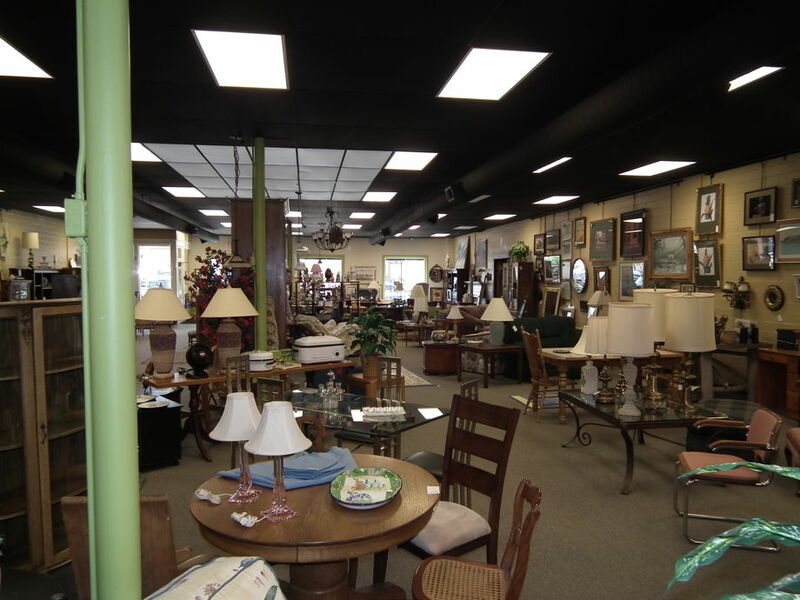 Buy-It-All is always looking to stock our showroom with quality goods. You are encouraged to bring in or email photos (eMail here, allow 48 hours for a response) of the goods before you bring them in. Although we do not price from pictures, that will give us an idea if the item is suitable for our store. Please review our Consignment Agreement here. Remember to clean your items. Also, please note that Buy-It-All does not have the staff to assist in carrying items; for a fee we do have delivery/pick-up service available, limited to the South Dayton area.